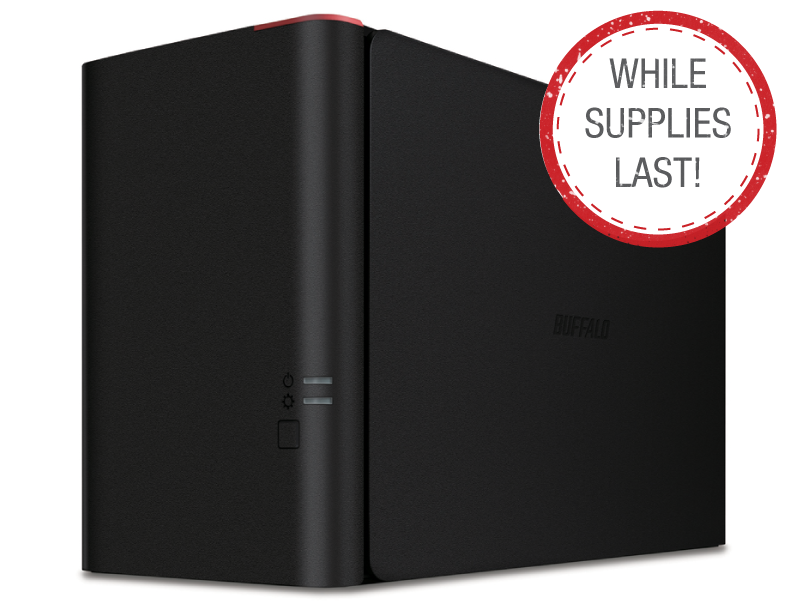 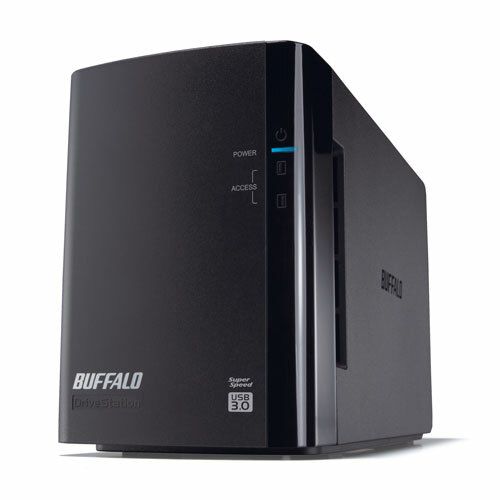 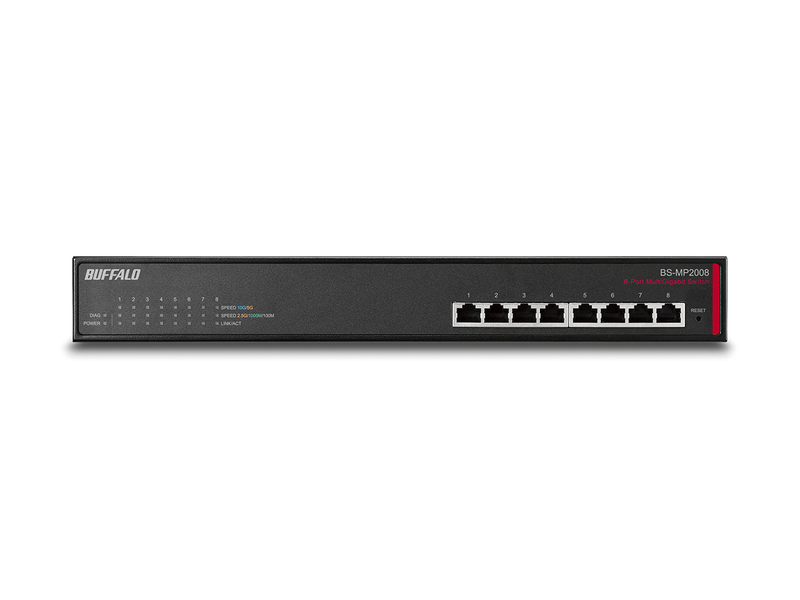 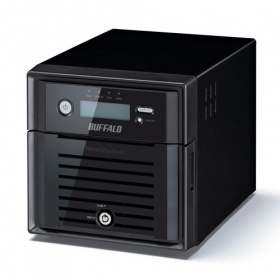 Buffalo's multi-port gigabit switches provide a cost-effective, reliable way to easily expand your home or small office network with gigabit speeds. 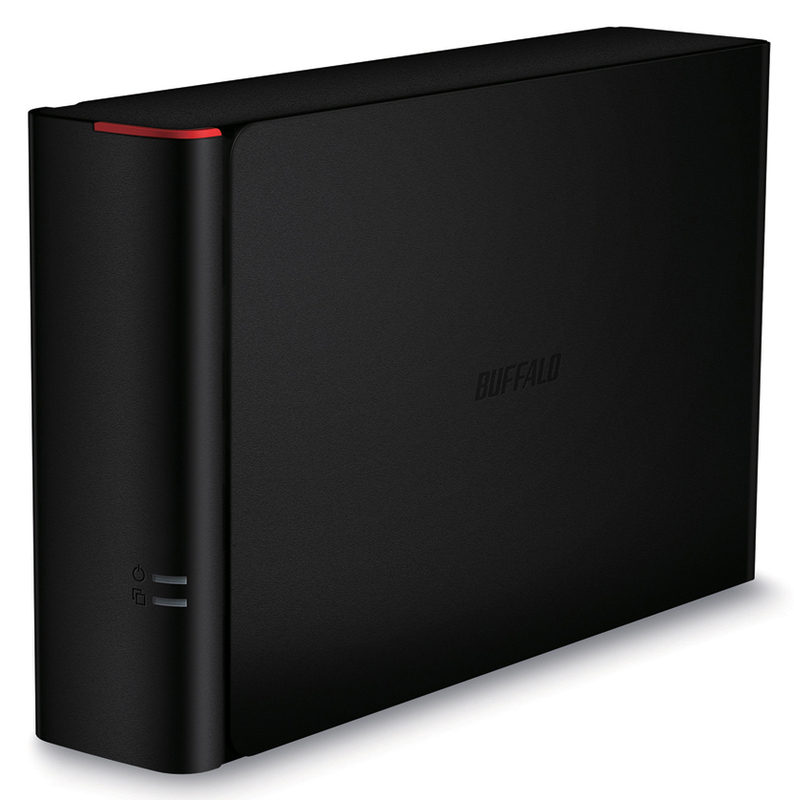 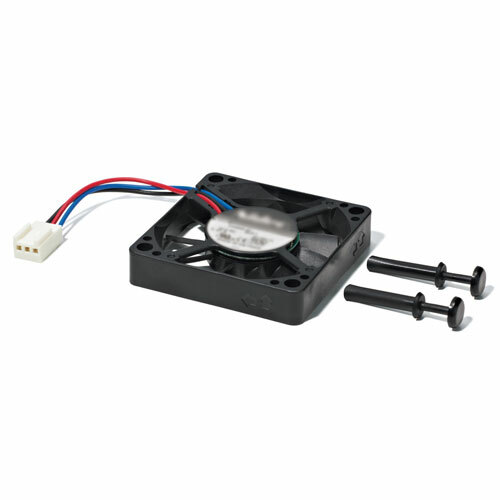 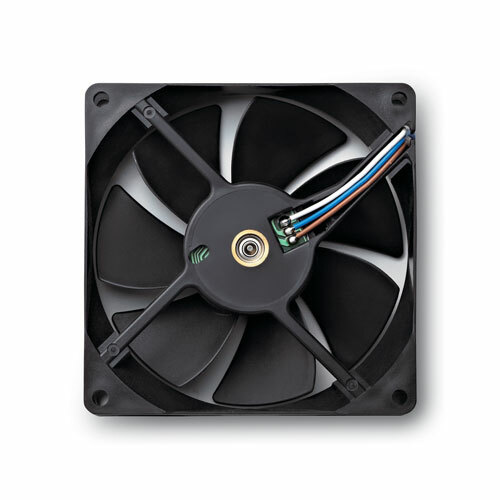 Buffalo switches offer simple plug-and-play installation to easily let you reconfigure your wireless network. 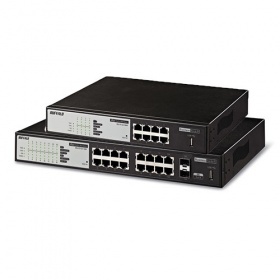 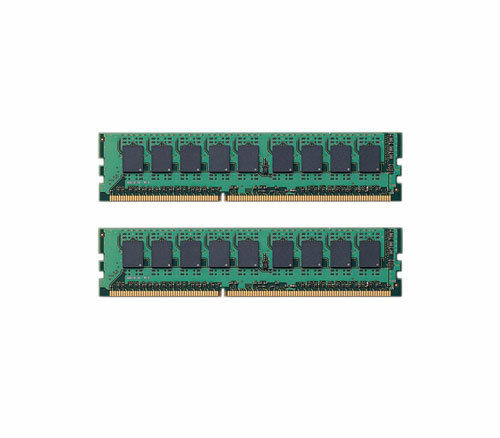 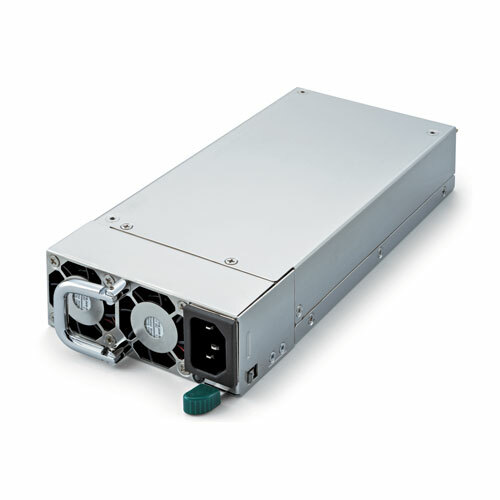 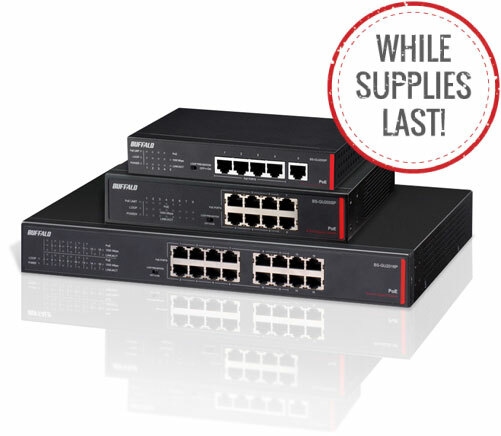 Available in rack mountable or standalone builds, these gigabit switches will easily interface with your existing network hardware. 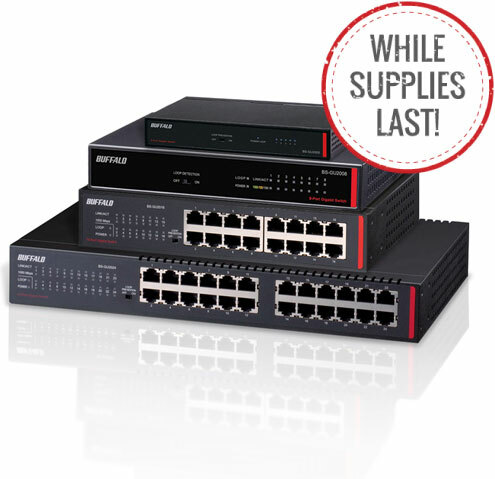 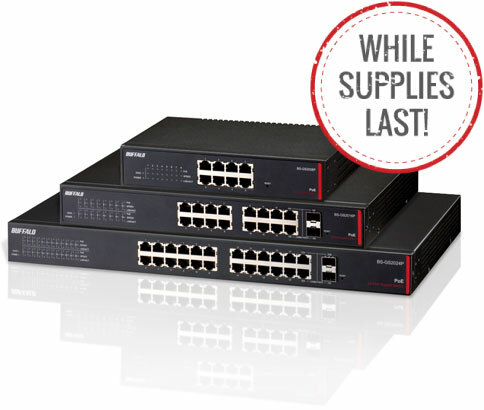 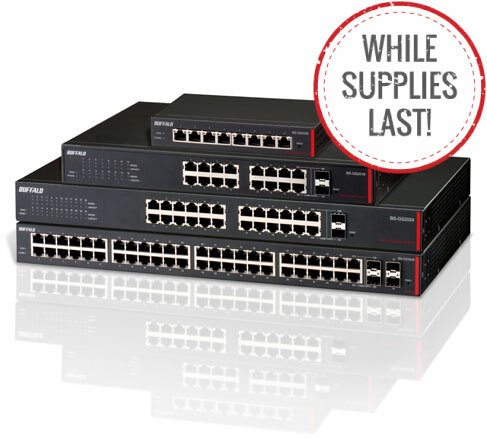 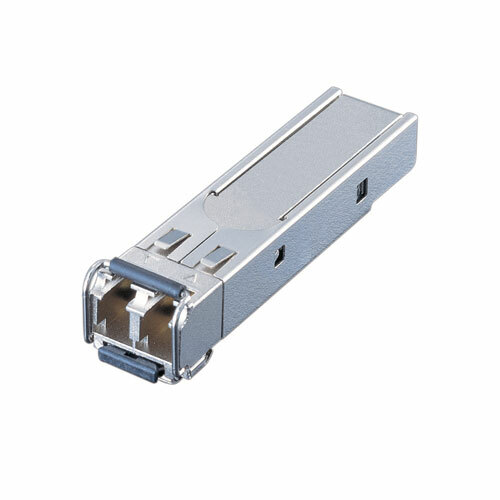 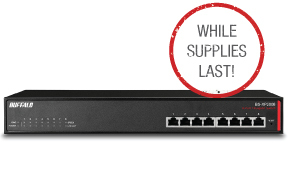 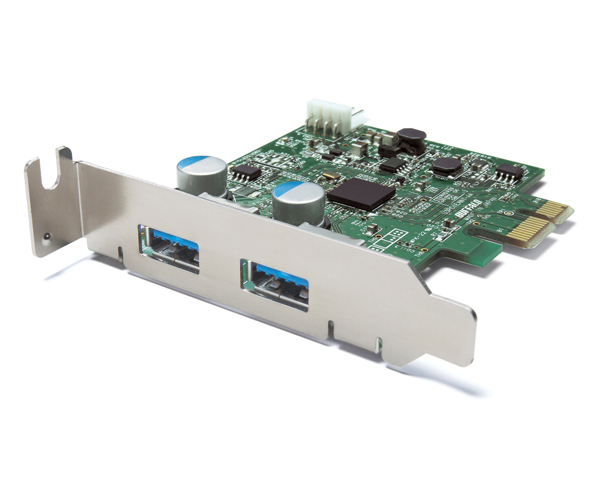 Browse our full line of gigabit Ethernet switch products below for more information. 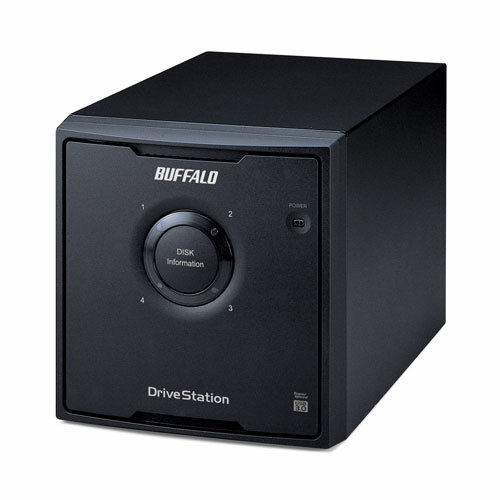 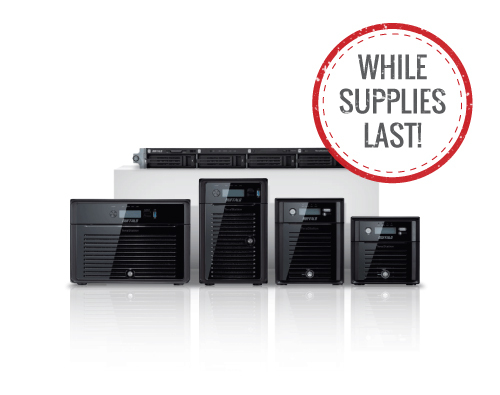 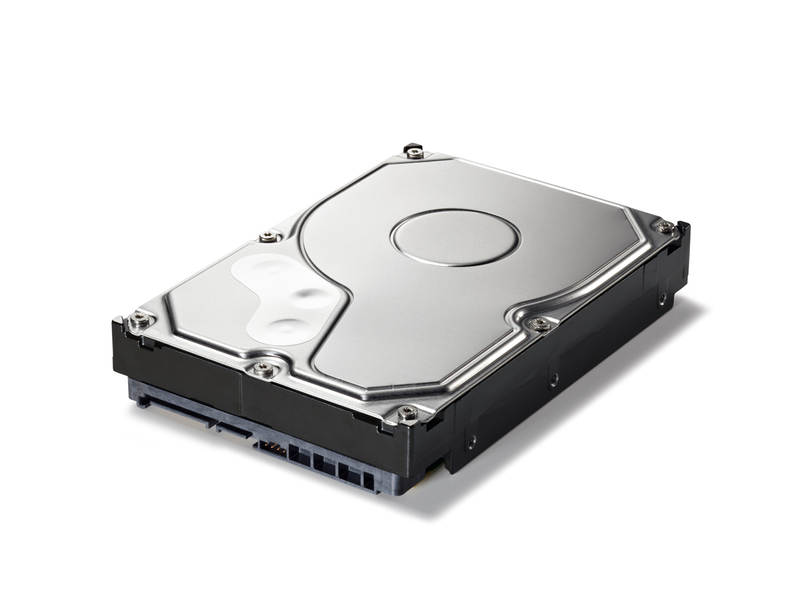 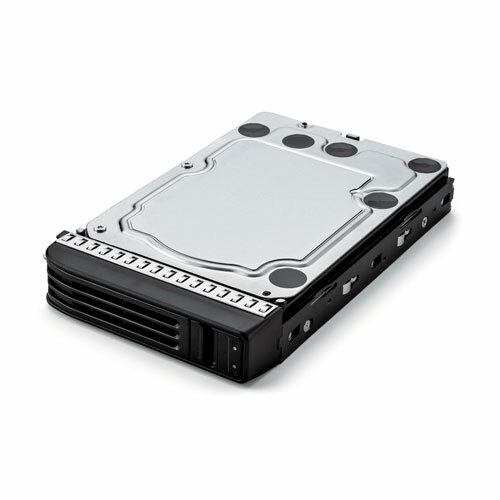 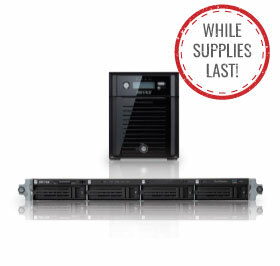 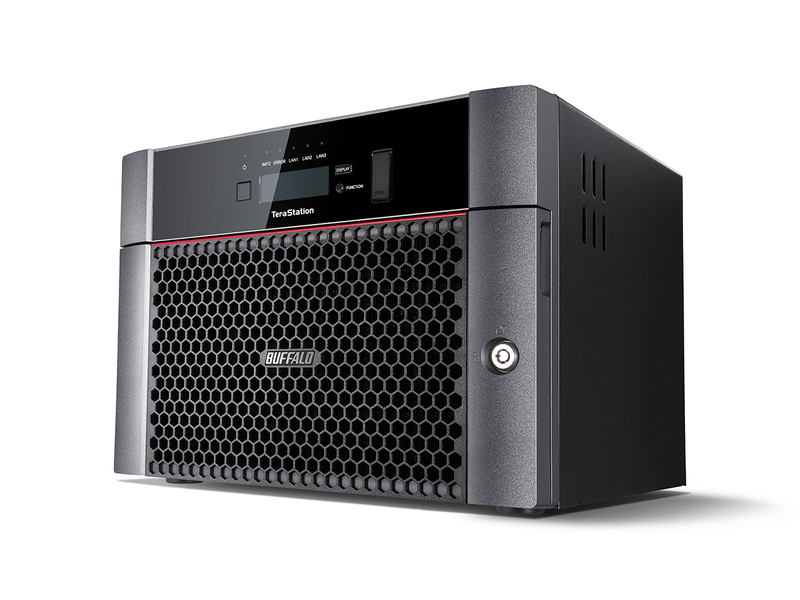 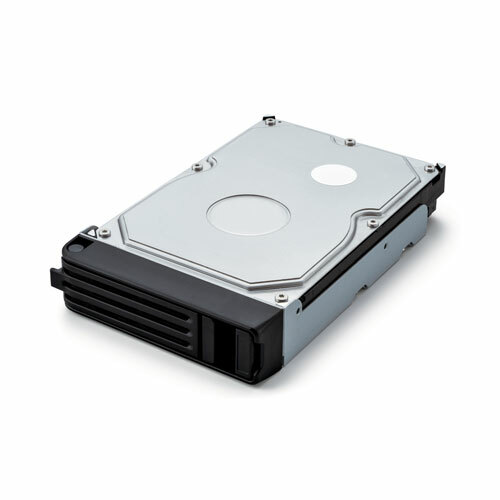 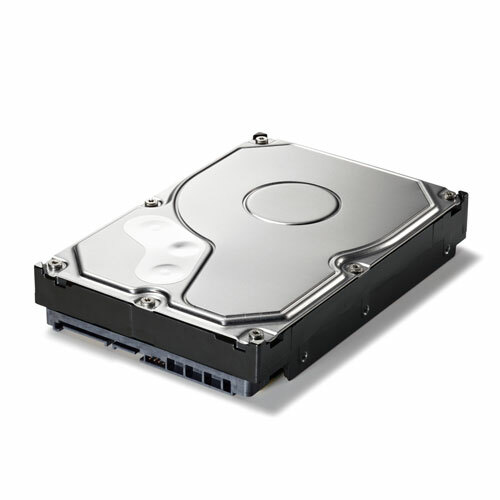 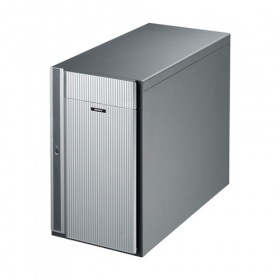 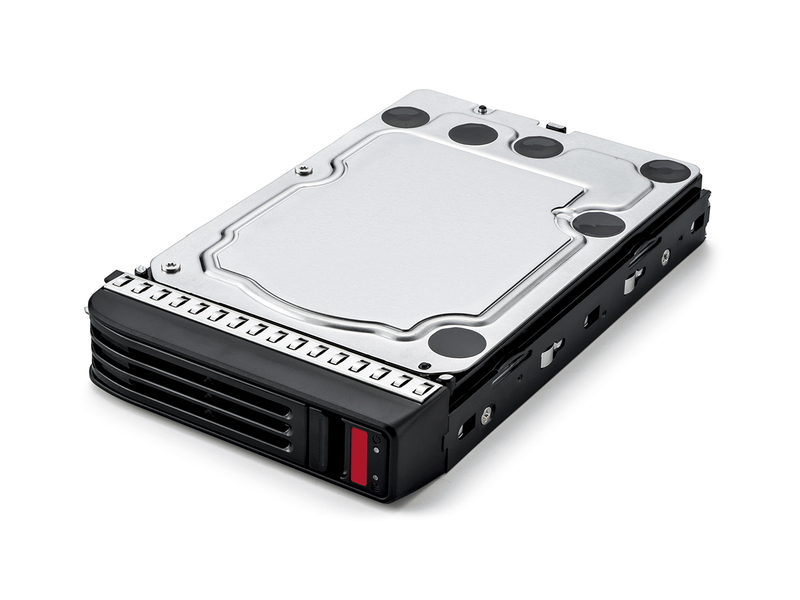 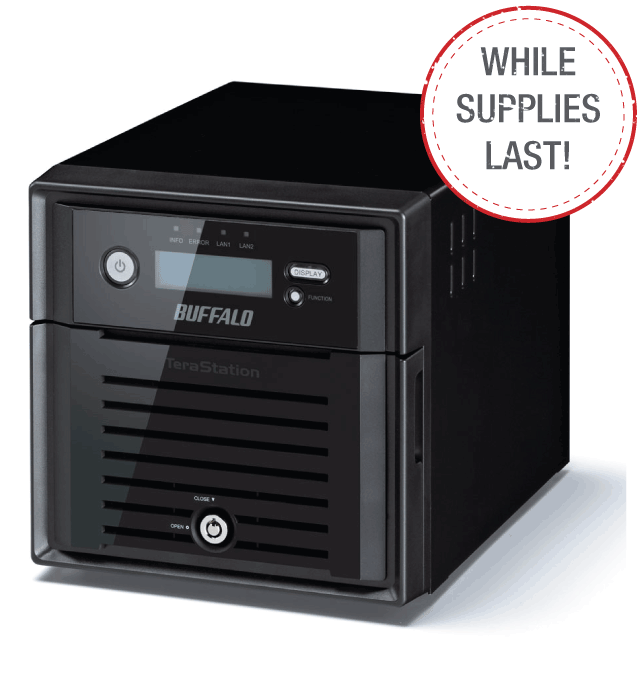 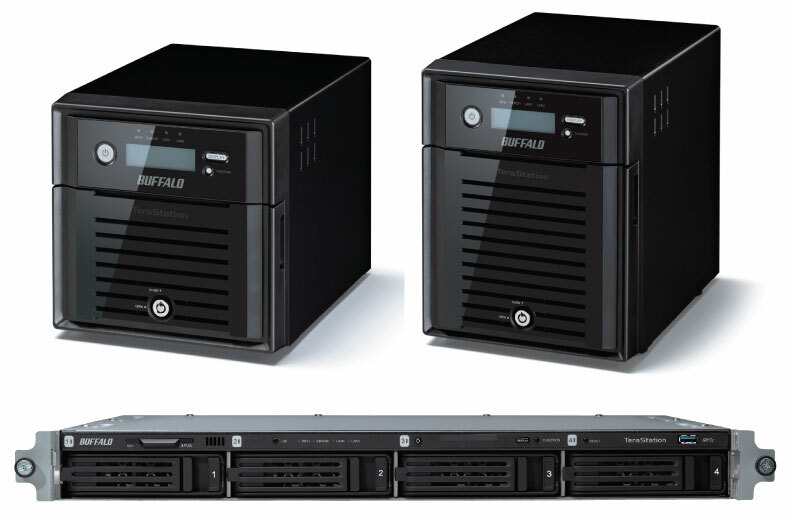 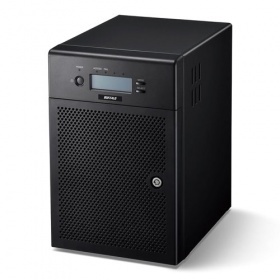 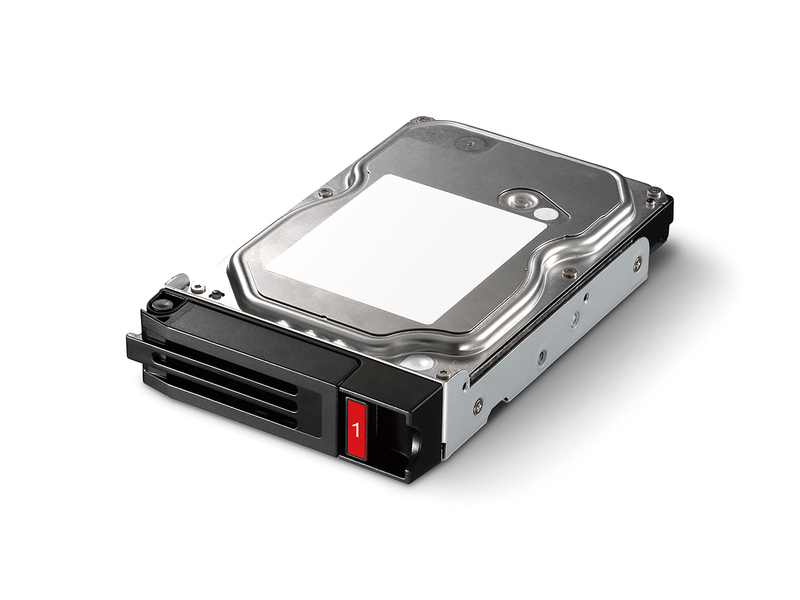 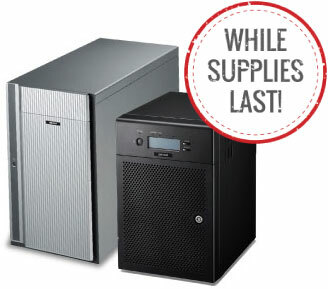 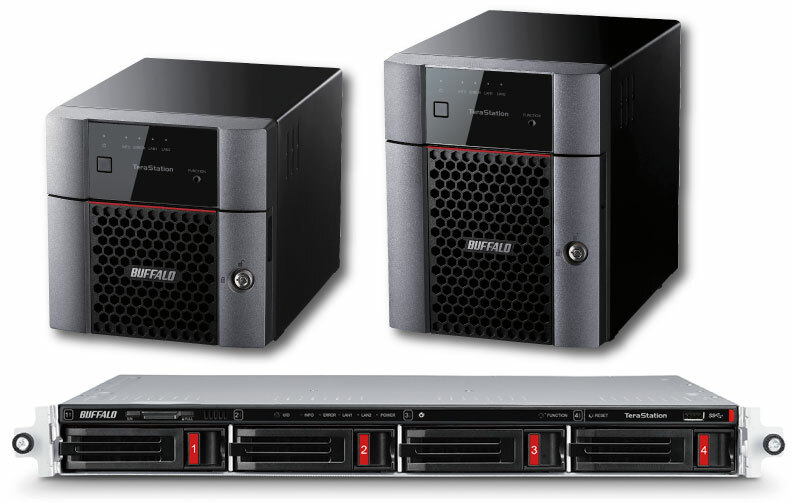 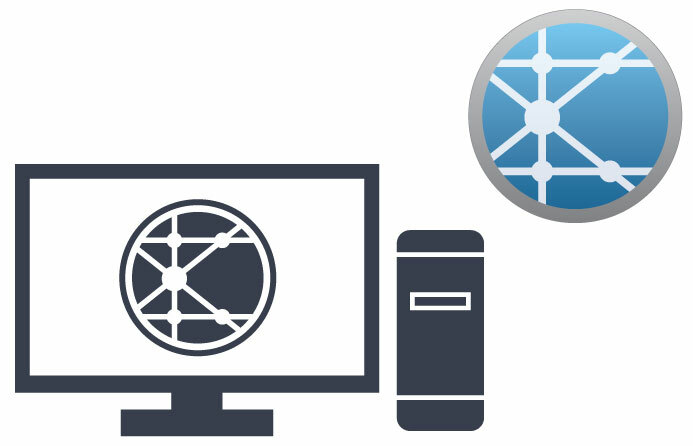 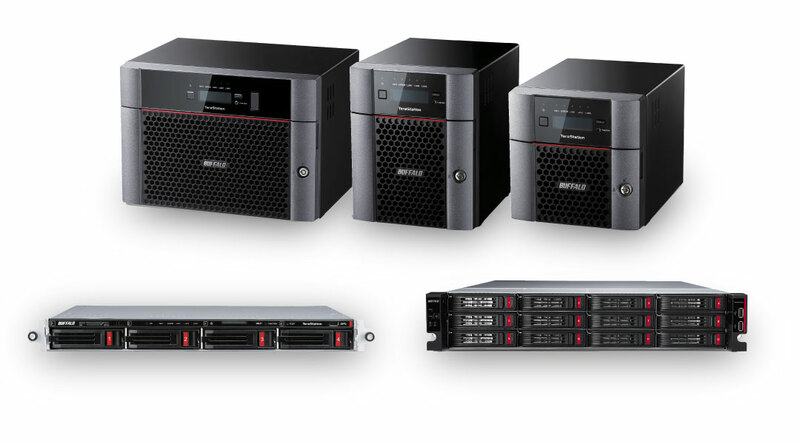 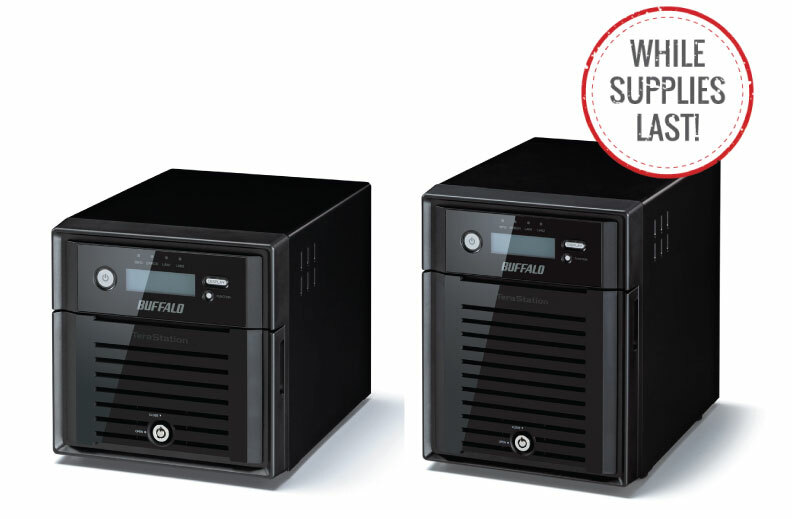 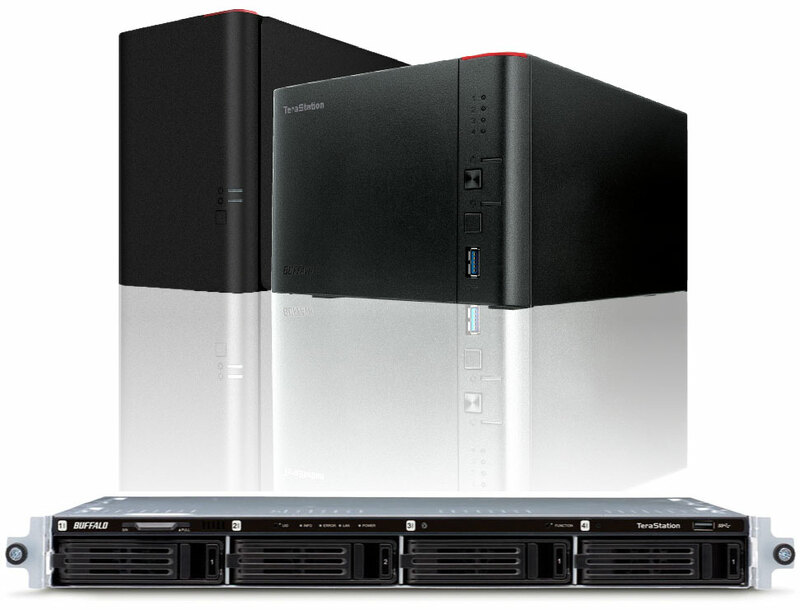 DriveStation™ desktop hard drives provide quick and easy storage expansion and backup with data protection features like hardware encryption and RAID redundancy. 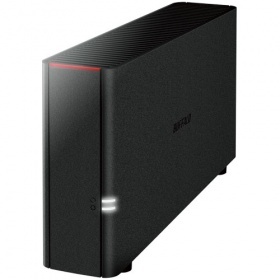 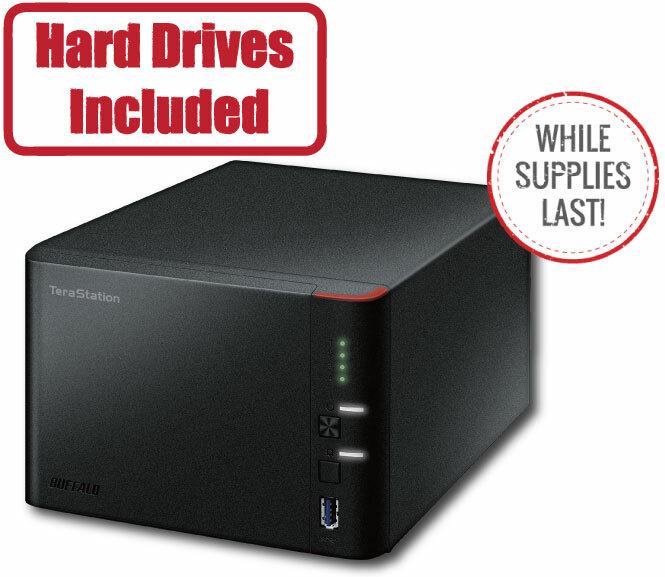 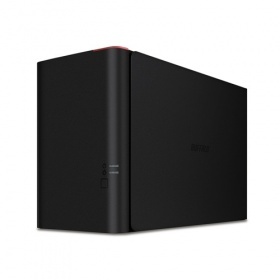 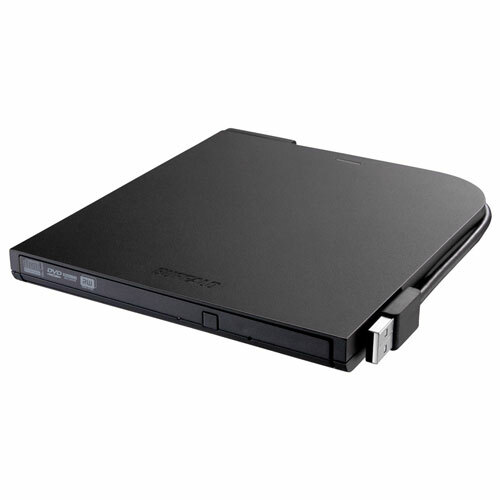 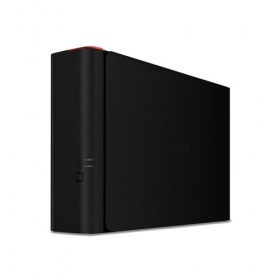 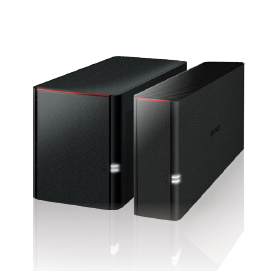 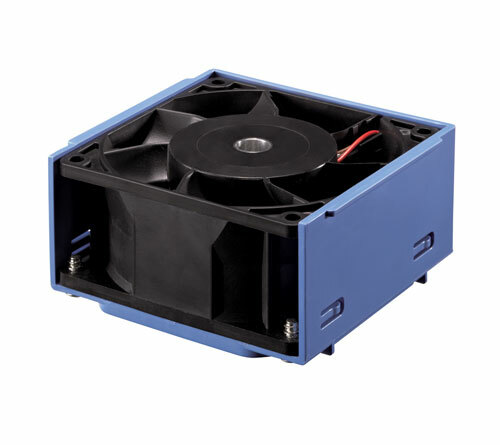 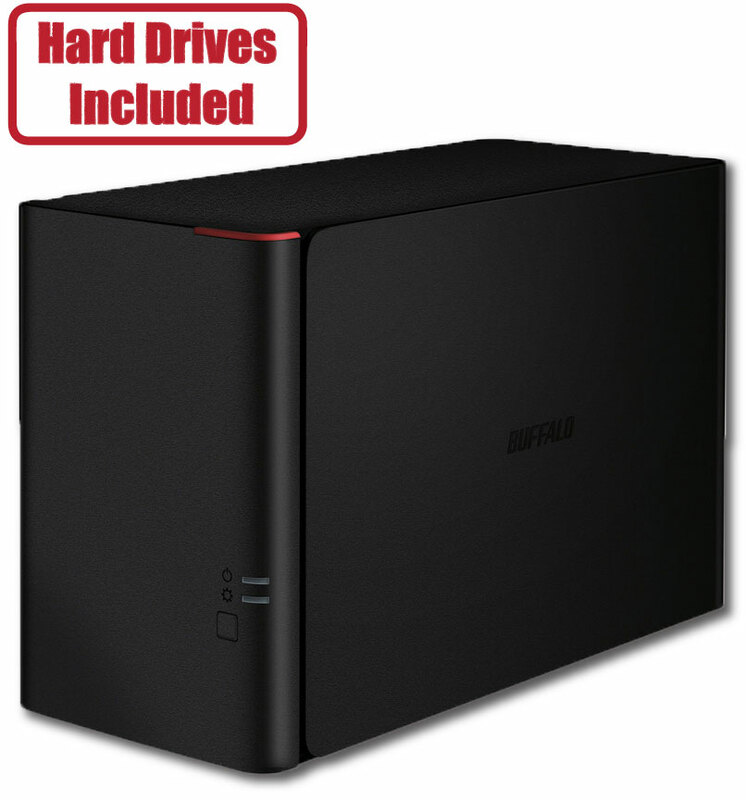 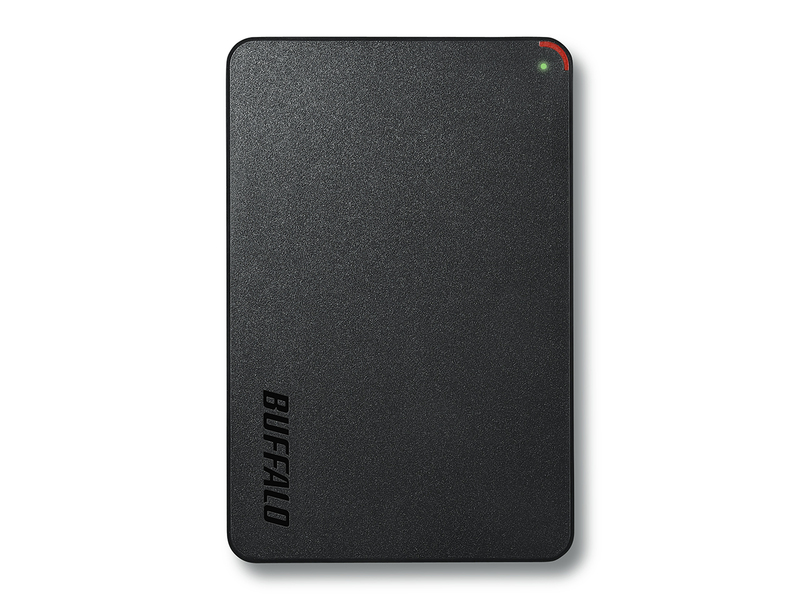 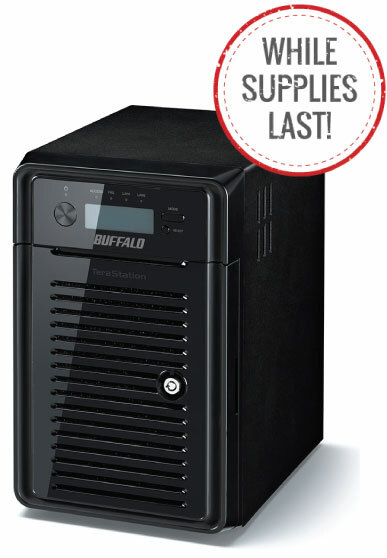 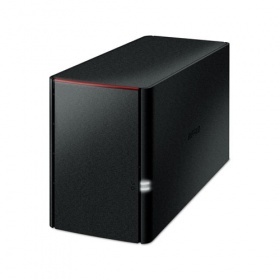 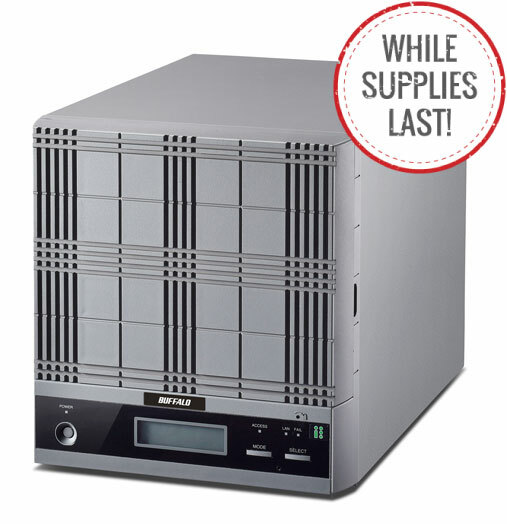 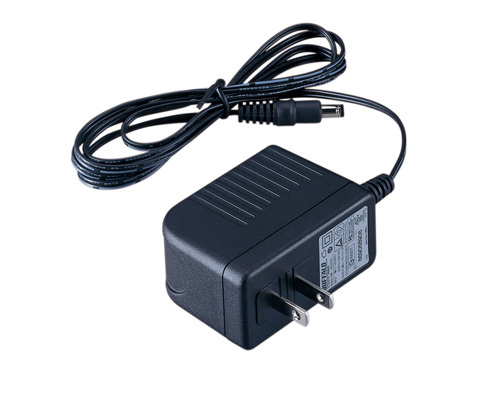 Choose from external hard drive solutions featuring USB 2.0, USB 3.0, FireWire or eSATA interface connections and expand storage capacity beyond your computer's internal hard disk drive with plug and play setup. 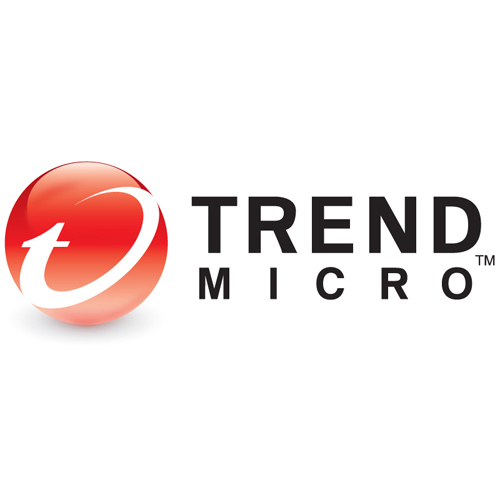 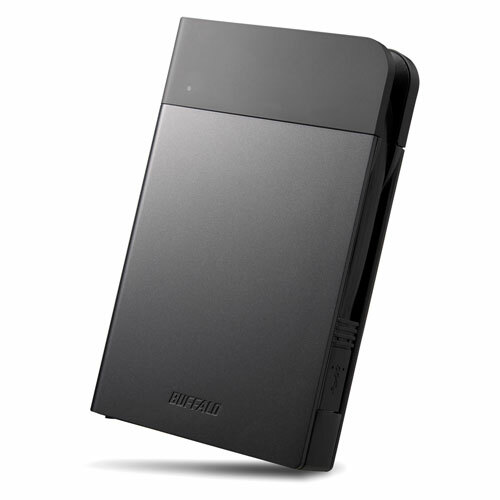 MiniStation™ portable hard drives provide secure mobile storage and backup for your on-the-go lifestyle. 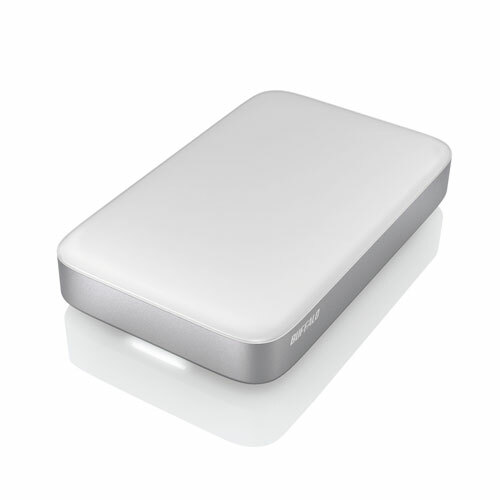 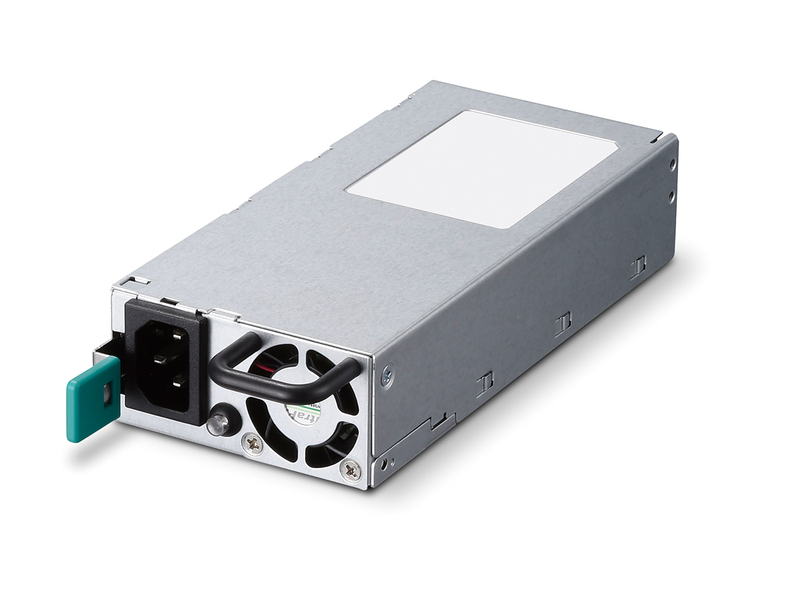 With robust data protection features such as hardware encryption and shock resistance, MiniStation portable hard drive solutions feature USB 2.0, USB 3.0, or Thunderbolt interface connections with plug-and-play setup, and are perfect for backups at home or on the go. 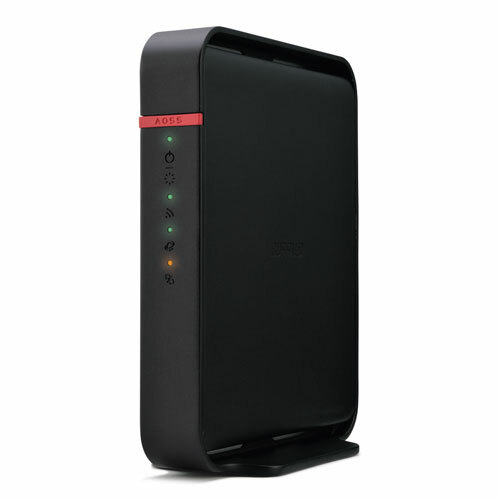 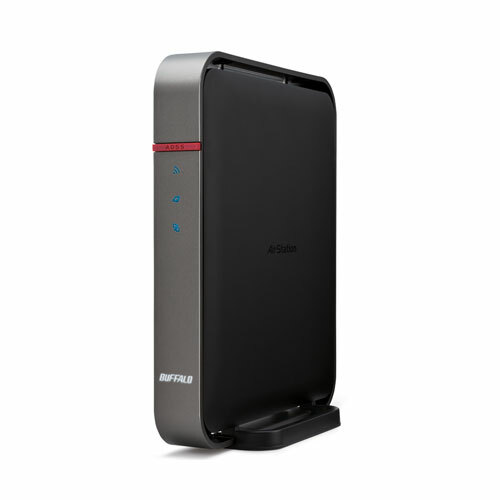 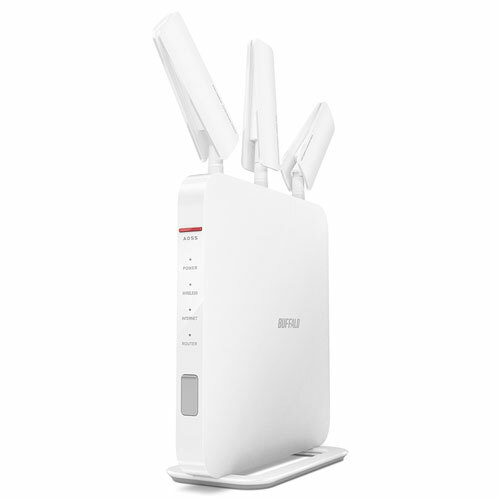 AirStation™ wireless routers and wireless adapters provide reliable, high speed wireless networking for the home or small office.